Infused with real Blood Orange essential oil, embrace a Mediterranean treasure and bring this experience to your home. 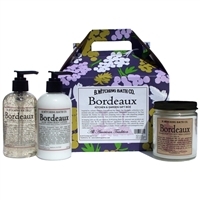 Perfect for dispelling pungent aromas from the garden or kitchen. 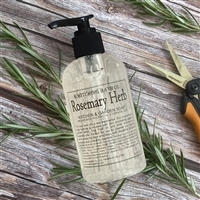 Formulated with a touch of natural germ killing tea tree oil and designed for easy hand cleansing. 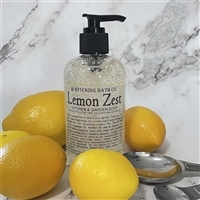 Our liquid soaps leave your skin gently scented with our luscious natural fragrance, tangerine, tart berries, sweet sugar syrup and green leaves. 8 fl. oz. Great store, wide assortment of quality products. 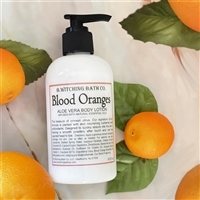 Had so much fun picking out some Halloween gifts like Blood Orange dish soap and from the B.Witching bath company ... perfect little something for the holiday!